This illuminating study, addressed both to readers new to Jung and to those already familiar with his work, offers fresh insights into a fundamental concept of analytical psychology. 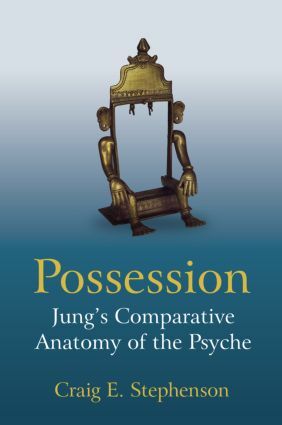 Anatomizing Jung’s concept of possession reinvests Jungian psychotherapy with its positive potential for practice. Analogizing the concept – lining it up comparatively beside the history of religion, anthropology, psychiatry, and even drama and film criticism – offers not a naive syncretism, but enlightening possibilities along the borders of these diverse disciplines. An original, wide-ranging exploration of phenomena both ancient and modern, this book offers a conceptual bridge between psychology and anthropology, it challenges psychiatry to culturally contextualize its diagnostic manual, and it posits a much more fluid, pluralistic and embodied notion of selfhood. Possession enters the discourse of psychiatry: recuperation or epistemological break?